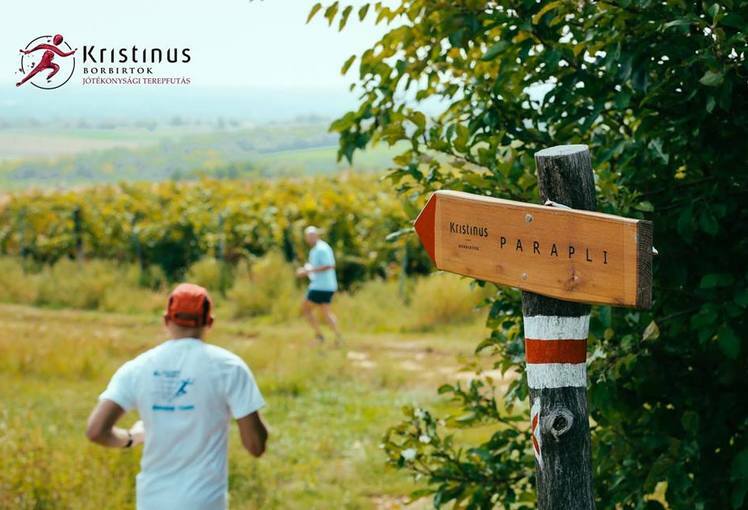 This year our wine estate will be attending several wine shows and cultural events to showcase the Kristinus wines. In addition, we will also host our own events as well. The wine and culture have found each other! The agreement between Kristinus Wine Estate and Kultkikötő brings talk shows, concerts and various cultural programs this year to Kéthely.